Hong Kong Uptick Rule The uptick rule is a trading restriction that states that short selling a stock is only allowed on an uptick. 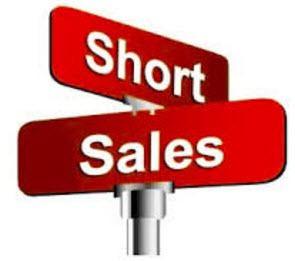 For the rule to be satisfied, the short sell cannot be made below the best current ask price. Small Cap oil Stock in Trouble - Beware!! !